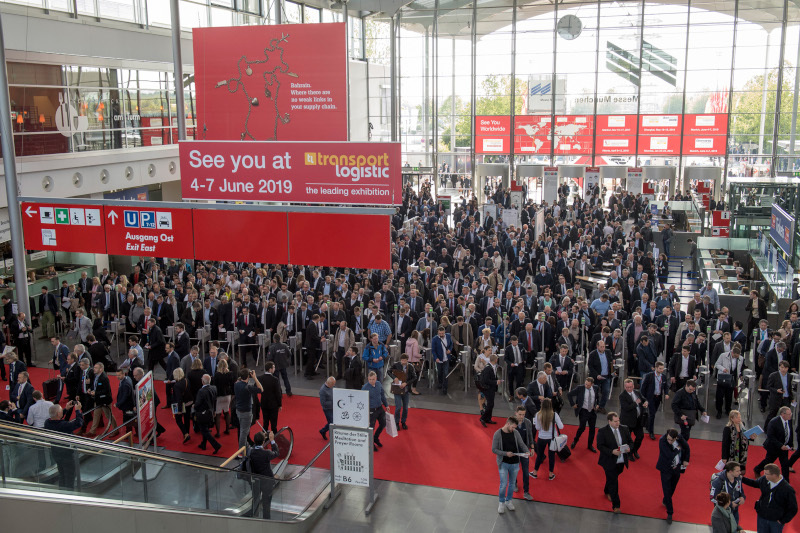 We are pleased to announce that Sogedim will be present at the Transport Logistic fair in Munich, from 4 to 7 June 2019, in Hall A5 – Stand 105. 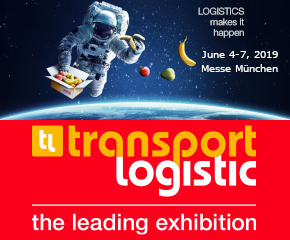 Transport Logistic is the world’s leading trade fair for logistics, mobility, IT and supply chain management. Leaders in the industry and experts from all over the world will be present along with over 2,000 exhibitors from 60 countries. Four days will be useful to discover all the Sogedim international road transport services (trucks) along with the most advanced integrated logistics solutions. Our team is waiting for you in Monaco to illustrate the benefits and innovative trends in the industry, increase profitability and simplify your work in shipping. The continuous and constant growth, together with the opening towards new lines of traffic, has widened the intervention and the activities of Sogedim in the German market allowing new synergies and business with new forwarders and correspondents. The premises are therefore favorable for further expansion of the business on international traffic.